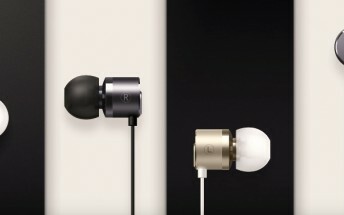 Today OnePlus took the wraps off a new pair of in-ear headphones. They're called Bullets V2 and are the successors to the original OnePlus Silver Bullets from 2014. The new earphones are already listed in OnePlus' official online store, although you can't buy them just yet (and there's no telling when you will be able to do that). The new Bullets V2 cost $19.95, €19.95, or £15.99 depending on where you are located. That makes them more expensive than the $14.99 Silver Bullets that OnePlus has been selling so far. On the other hand, they're still pretty cheap. The Bullets V2 feature 9mm dynamic drivers, SPI of 107dB, THD of <1% (at 1,000Hz, 1mW), 3mW rated power, and a frequency response of 20Hz to 20,000Hz. The impedance is 24 Ω. The earphones weigh 14g in total, and they come with an in-line remote. They are going to be offered in black and white color versions. 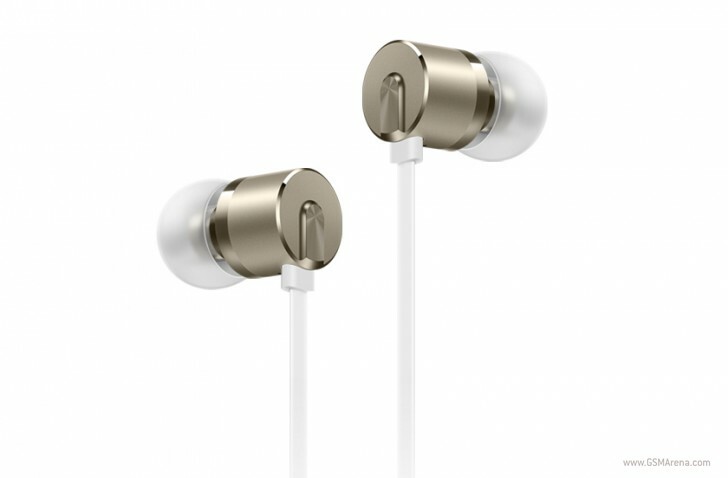 They connect to your phone or music player through the 3.5mm headset jack. The coil material is copper-clad aluminum, the diaphragm is made from aryphan polyarylate, and a dusting of zircon sand is sprayed on the exterior of the buds, to allegedly improve their "touch and feel". They also get a flat wire, and various silicone tips to ensure the best fit in your ears.